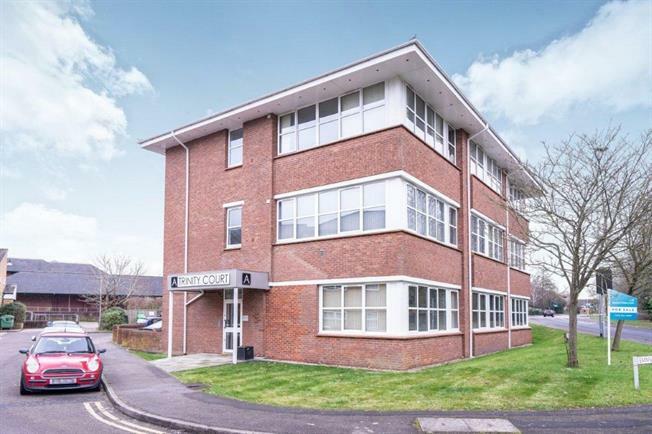 2 Bedroom Flat For Sale in Wokingham for Guide Price £255,000. A wonderfully light and spacious two bedroom apartment on this landmark development within walking distance of Wokingham town centre and train station. This newly converted accommodation offers quality throughout and comprises entrance hall, living/dining room, contemporary kitchen, two great sized doubles and a fantastic four piece bathroom and a allocated parking space.